The REAL Entrepreneur Intensive, 26, 27 & 28 January 2018 – Johannesburg, South Africa. Bookings will open in mid September. Check back here for future events we host. 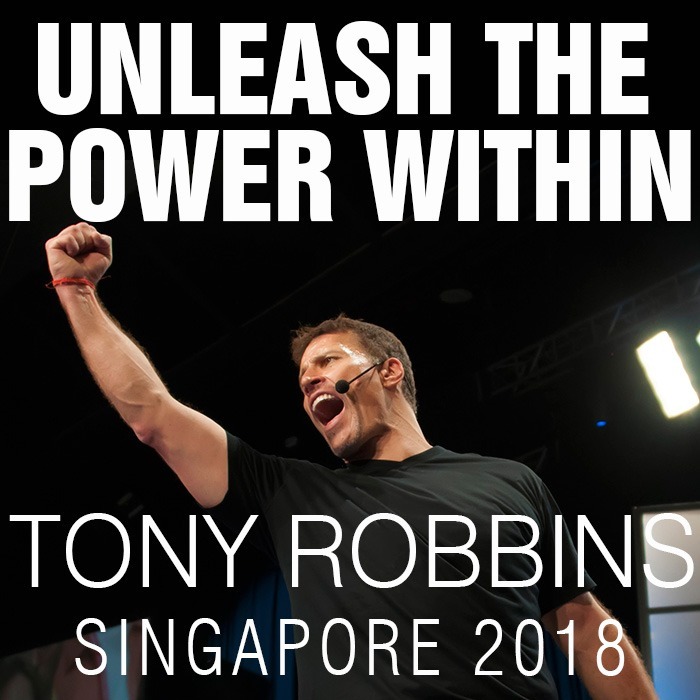 We are hosting a delegation of South Africans (over 100 have already booked) to attend Tony Robbins’ Unleash The Power Within 4-day event in Singapore on 1, 2, 3, & 4 February 2018. Tickets are sold out but we have a handful of tickets from delegates who asked us to sell theirs for them. Please email us on upw@entrepreneur.co.za if you want to get tickets.